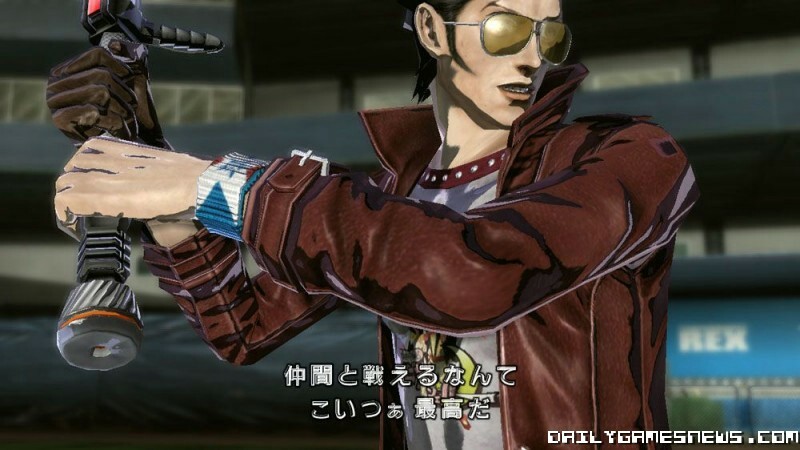 In a recent interview with The Guardian, director of the No More Heroes games, Goichi Suda, made several references to the toilet and crap when commenting on how he came up with the ideas and the realization of No More Heroes 1 & 2 and where he can see No More Heroes 3 going. 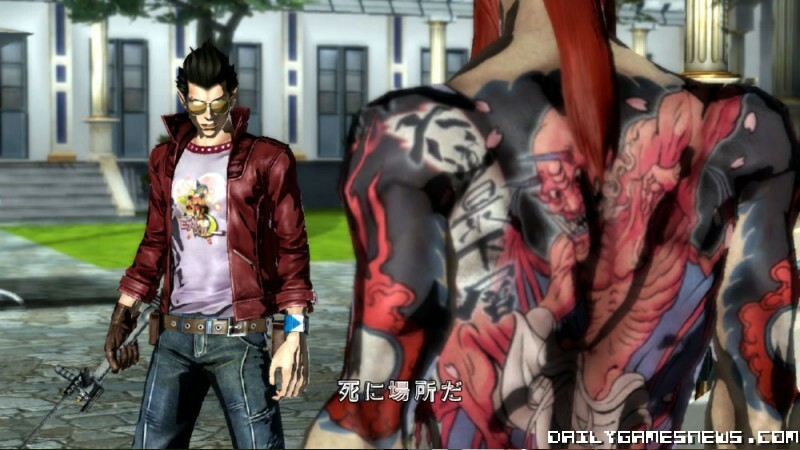 "With No More Heroes 1, the idea came when I was literally sitting on the toilet. It was the result of trying to empty my bowels, if you like." "With No More Heroes 2, I tried to get rid of whatever was left over in my bowels, and luckily it all happened. What we are hoping to do now with No More Heroes 3 is probably to digest everything we eat and then purge absolutely everything in our guts, just like diarrhea!" Sounds like the mindset of the guy that brought us the outlandish playstyle and ideas that NMH 1 & 2 have. Still, if he and his team at Grasshopper Manufacture can keep the crazyness coming with a 3rd title in the series (if there will be one) then so be. Just keep the toilet references to saving or the bathroom, thank you.